Questions? Please contact us anytime! We look forward to hearing from you and are happy to provide additional information about anyone on the Junius Learning Center team. 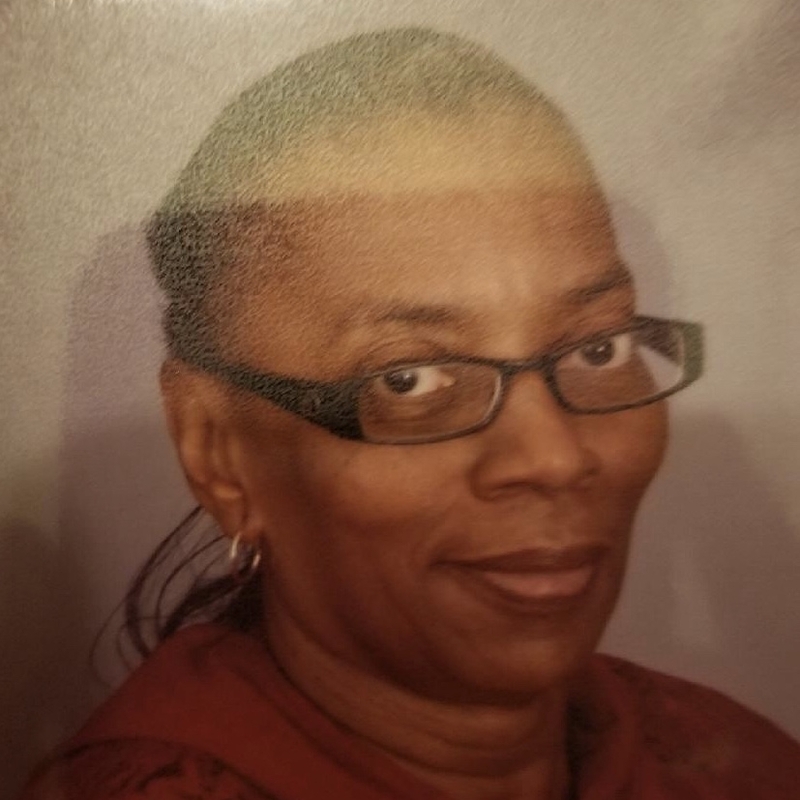 Ms. Yolanda is a native of Dallas, has been in the child care field for almost 20 years, working with children different ages which makes her experience very valuable, although her true passion is working with Pre K age. Ms. Yolanda describes herself as a hard worker and always willing to help others, also as a fast learner and able to adapt to any situation and stay in control under pressure. Her biggest reward as a Teacher is to hear parent's feedback on how their child is learning. She is married to her best friend and has 3 children. Her hobbies are walking, 5 K runs and spending time with family. Her favorite color is green and she loves Country Music. Ms. Elena has been in the Child Care field for 10 years, working with children different ages and she loves it. Her biggest reward as a Teacher is to see the smiles on the children's faces when they come in to her classroom. She is married to her best friend and has a beautiful daughter. Ms. Elena describes herself as AWESOME, hard worker and a team player, willing to help others when needed. She loves spending time with her family, listening to music and volunteer for different events. Ms. Alma is a new member at JLC, she comes with years of experience in the child care field, mostly working with special needs children. Her biggest strength is patience , she manages to stay calmed under pressure and during thoughts time, she loves working with children all ages and finds working with children a very rewarding job that she really enjoys. She is the proud mother of two girls and a boy, has been married for 20 years. Ms. Alma enjoys singing, typing, shopping, spending quality time with family and pets, as well participating in Church activities. Ms. Jennifer another one of our youngest teacher at JLC. Most of her experience comes from babysitting, working at a previous Day Care Center and from taking classes everytime she has the opportunity. Her biggest strength is keeping a positive attitude in every situation. The most challenging situation for her is to watch the whole class at the same time when comforting a child who is crying. She says that the biggest asset she brings to JLC is giving parents the comfort of knowing they leave their child in good hands and trusting her with their most precious treasure. Ms. Jennifer comes from a family of her mother, father 2 siblings (she is the oldest) and her cat Bella. Her hobbies include fishing and family gatherings. Ms. Rene has been in the Child Care filed for 6 years. She has done public school, church daycare, and home daycare as well. She is currently taking classes for her CDA as that would be a great accomplishment for her. Ms. Renee has been married for 20 years and has two twin boys who are adults now. She loves reading the bible and listening to gospel music, including singing choir at her church. An asset she brings to our center is her courage and love for the babies, and to see her parents smile when they enter the room and happy to leave their babies in her care. Ms. Josie is a native of Mexico, living in the United States for more than 25 years. She has been in the Child Care field for 18 years, working mostly with infants, her favorite age. She says this is the age I most identify with.. Her strength is to keep the children motivated and happy I don't like to see babies crying for a long time, it breaks my heart.The biggest asset she brings to JLC is to well represent our center with a professional caring image and personality, she also loves to teach and sing to the babies in Spanish. Ms. Josie comes from a big family of 8 siblings but her own family consists of her husband only daughter and a granddaughter. Ms. Josie enjoys arts and crafts with recyclable materials. She also loves cooking, dancing, reading and spend time with family. Ms. Sylvia is in charge of our kitchen and she is an amazing cook, that’s only one of her many talents, as she is also our Infant Room I afternoon Teacher. Ms. Sylvia’s experience comes from raising her own boy (6th Grader) and for volunteering at his school since he was in Kindergarten, she also has a natural instinct to nurture children’s mind and care for them. She finds it very rewarding when she hears the positive feedback from the staff, children, parents,and the smiling faces of all the children at the Center. She has a positive attitude, is a hard worker and works well under pressure. Her hobbies are: dancing, cooking and spending time with her family (especially at the park). Ms. Sylvia says "I have an amazing friend that I call husband." Ms. Lorena has a passion for children as she grew up taking care of children since she was a pre teen. She enjoys teaching them and being able to watch them grow. Getting to know each child deeply and really connecting with each one of her students is important to her. Creating a bond is very important to her. She is always working on new ways to teach children and go out of the box. A passion of hers is also photography as she has been doing it for 3 years now and enjoys It very much. It gives her such joy being able to create memorable photos that parents and families get to keep and cherish. An asset she brings to our center is she is always giving her 110% and making sure she is doing what she is supposed to and more.